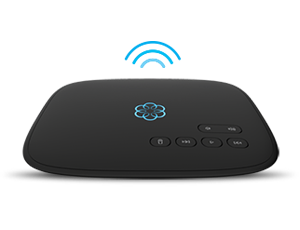 Hi Ooma folks! We are excited to let you know that today, TMCnet, a global, integrated media company, is launching a new HD Voice channel, sponsored by Ooma, to promote a conversation around High-Definition (HD) Voice quality and solutions available from Ooma. This is a great opportunity for us to share more in-depth information about Ooma products and features, case studies, feature articles and industry news that are relevant to HD Voice. This is all great but you guys have to advertise!!! 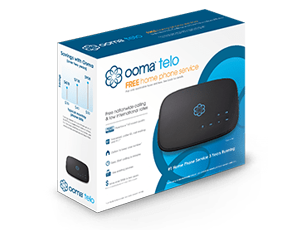 I have told my friends,relatives and even a Verizon rep about Ooma…its always the same answer….”Whats that?” I see Vonnage and Magic Jack commercials on t.v. all the time! Never Ooma! Whats up with that? No one knows about your product…it seems! I would like to keep my phone so I hope you stay in business.